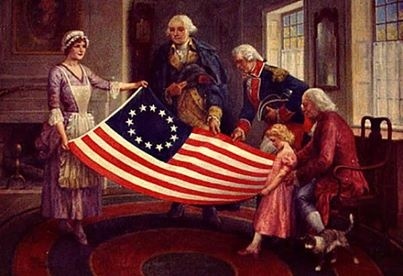 How much do you know about Flag Day? Is it a holiday you observe? Why is it a holiday? For that matter, why isn’t it observed as a federal holiday, so we can all take the day off? 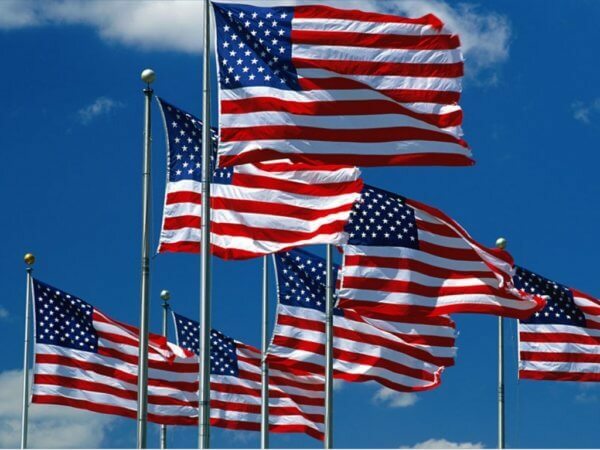 We’ve got answers to everything you ever wanted to know about Flag Day and more!